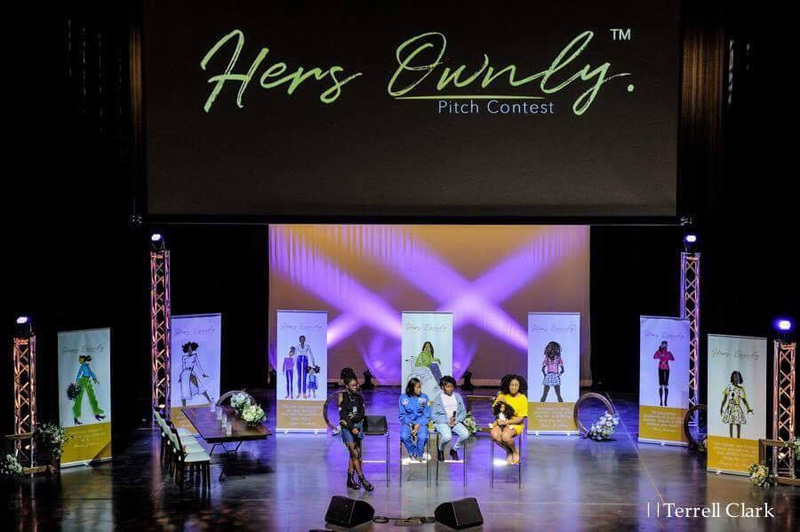 On Saturday, Nov. 4, 2017, TOFiTM International presented the inaugural HERs OWNly™ Pitch Contest in Atlanta, Georgia. 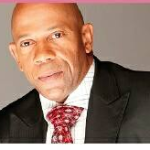 This spectacular event was hosted by Tamla Oates-Forney, Founder of TOFiTM International. 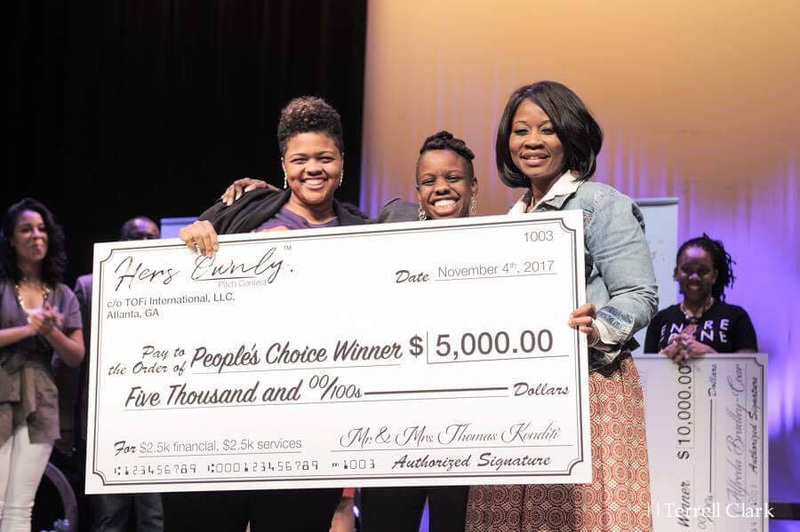 Keon Davis, Founder & CEO of Smooth-N-Groove Smoothies and Christopher Gray, Season 6 winner of the hit show Shark TankTM and co-founder & CEO of Scholly, served as emcees. 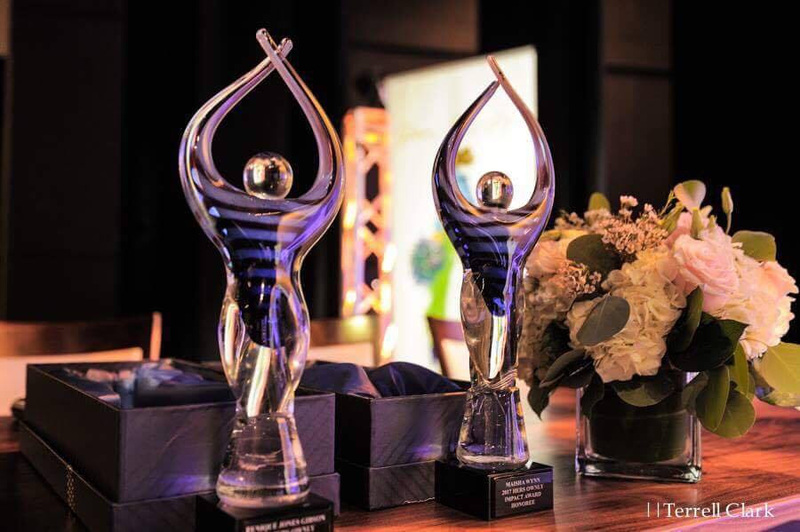 Held at The Riverside EpiCenter, the HERs OWNly Pitch ContestTM was photographed by Terrell Clark photography and beautifully transformed by Brian Keith Productions, Carrie J Events, B&W Woodcrafts, and the persona artwork of V. Kottavei. 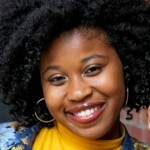 Theia Washington Smith, Founding Director, Women’s Entrepreneurship Initiative, Atlanta. 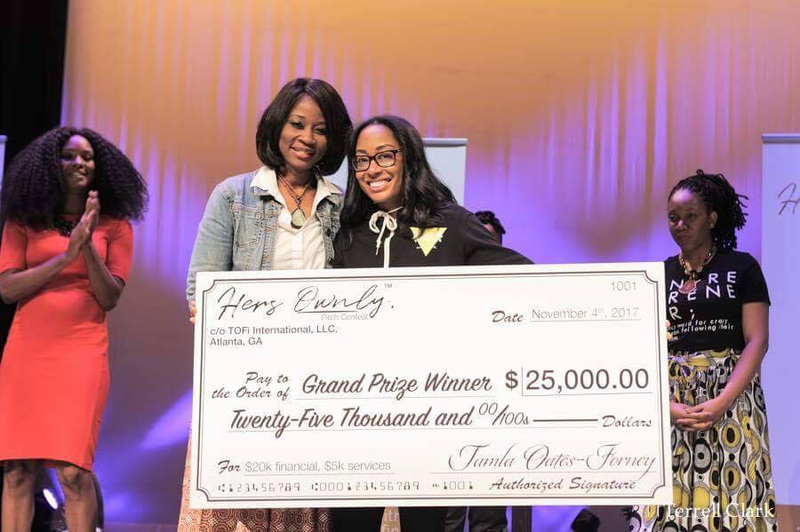 In addition to the pitch presentations guests enjoyed hands on workshops from teen CEO and HERs OWNlyTM Jr. ambassador, Zandra Cunningham, and her mother, Tamara Zantell, on how to both be and raise a mogul. 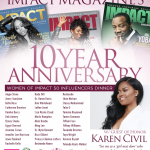 Impact Award Honorees celebrated for making a positive impact in the community and in our world were Eunique Jones Gibson, founder of Because of them We Can and Maisha Wynn, founder of Live to Wynn. 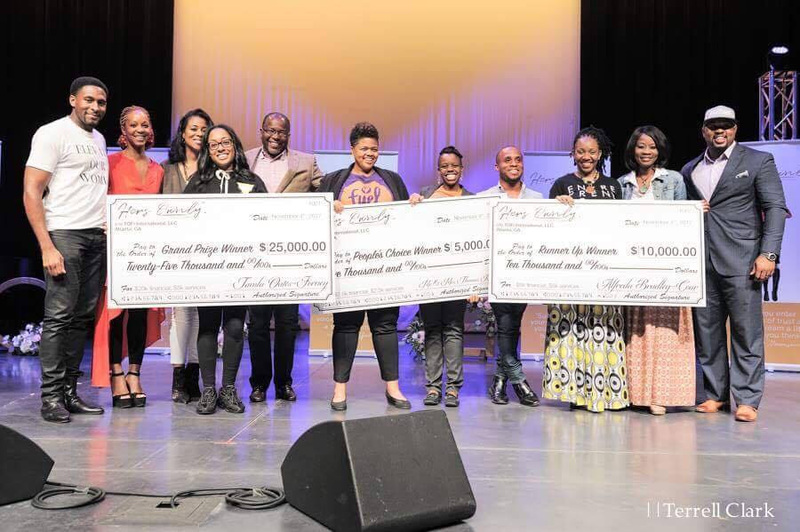 Other event sponsors who helped make the HERs OWNly™ Pitch Contest a success with gift bag items, $1K+ financial and in-kind donations included The CreateHER Life (Antoinette Cheek), Miss Jessie’s, Moni B Cosmetics, Keeping Your Dreams Alive Entertainment (Tawana Lael Montgomery), The Pitch 101 (Squeaky Moore), Fabulina Designs (Charline Dennis-Shelby), GE Lighting (Bill Lacey), BodySync By Jamillah ( Jamillah Mapp), Smiles by Dr. Heavenly (Dr. Heavenly Kimes), Vision & Passion (Shelley Willingham), Alfreda Bradley-Coar, Sharon (Michael) Daley, Thomas (Tomika) Konditi, Stephanie Mains, Tara Plimpton and Jennifer van Bell. 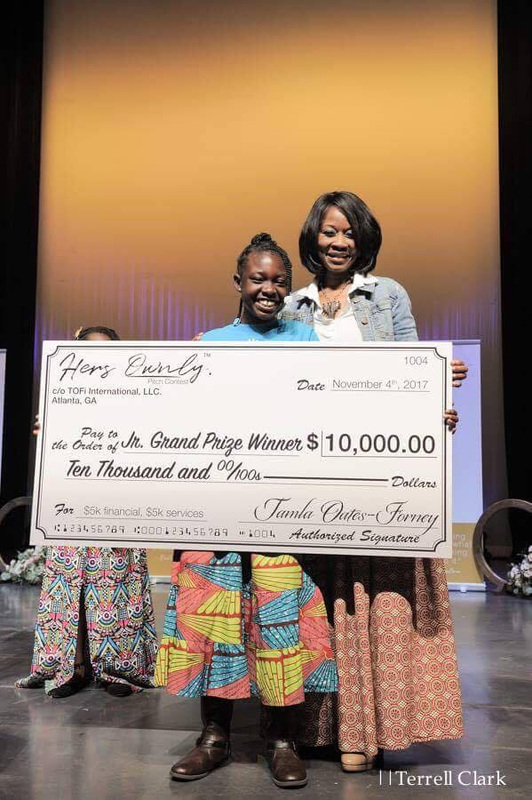 The mission of TOFi™ International, as underscored by the HERs OWNly™ Pitch Contest, is to impact the future, one woman/girl (of color) at a time through fiscal investments, thought leadership and philanthropic endeavors. Each division of the company has been carefully developed to provide complimentary services and resources to cultivate the community of women and girls it seeks to serve. For more information about TOFi™ International, visit www.tofiinternational.com.